This year’s staging looks set to be another classic, with plenty of players giving us reason to believe it might be their turn to don the Green Jacket. 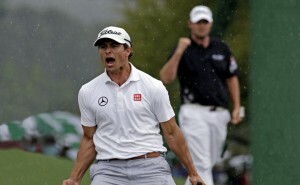 Well, hands up if you’re excited about the Masters? …Sorry, stopped typing there as had my hand was up! 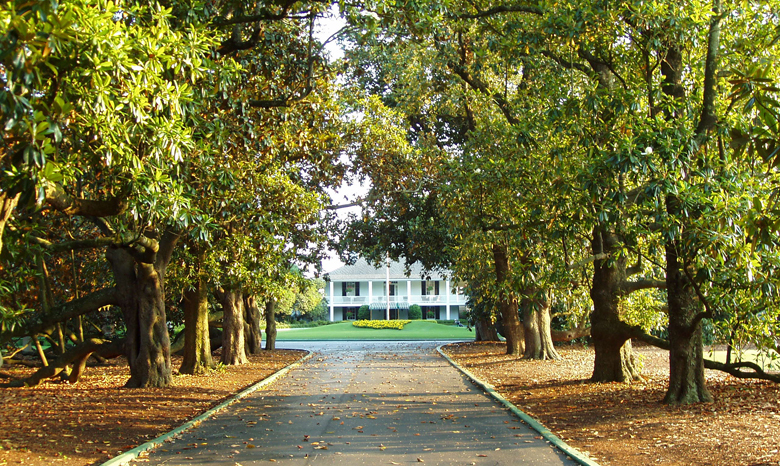 Let’s all take a wander down Magnolia Lane and marvel at the true beauty of Augusta National Golf Club because it’s Masters Week! It’s our version of golf heaven, with some of the best looking golf holes and memories to go along with it. Remember Jack in 86? Or how about Tiger’s chip in on 16? Mickelson’s breakthrough major? Or THAT gap wedge from Bubba last year? I already have goose bumps and it’s only Wednesday! Augusta is a special place for golfers, and along with our very own famous links on The Old Course, they represent the most special fairways in our great game. 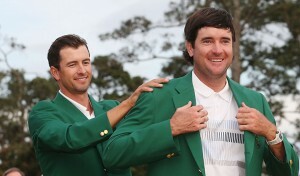 This year’s staging looks set to be another classic, with plenty of players giving us reason to believe it might be their turn to don the Green Jacket. A few names being thrown around the pro’s office here at The Golf Academy… Dustin Johnson, KJ Choi, Peter Hanson, Tiger… You heard it here first! We’re also very happy to welcome a new teaching professional to the St Andrews Links Golf Academy with the arrival of Luca Zanin. 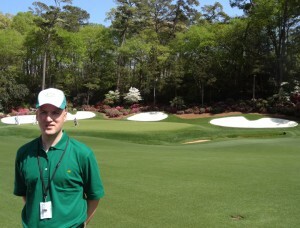 Luca joins us for the summer months on placement from The National Golf Club in Melbourne, Australia. A very promising young and talented instructor, Luca brings a great level of knowledge and enthusiasm to add a new dimension to the instruction team. As for me, I’m off down to The Belfry this week for a seminar entitled ‘Passion for the Short Game’, which I am thoroughly looking forward to. It’s great to learn from some great coaches and hear about new concepts/techniques, that I will be sharing with you all in the coming blogs ahead! My colleague and senior teaching instructor, Kevin Hale was celebrating at the weekend, as one of his own players won the 2013 Scottish Boys Championship at Moniefeith Golf Links. Bradley Neil sealed a highly contested victory in the 36 hole final in Angus. Not only this, St Andrews players Ewan Scott and Ben Kinsley were runner up and semi-finalist respectively. It’s nice recognition for Kevin, and also the SALJGA scheme which continues to develop promising young players. That’s all from me. Enjoy the Masters! Words by Blair Cross, St Andrews Links Academy pro.